This has been a day filled with hugely impactful news announcements related to sports games as well as a great of expansion on information for various upcoming titles. This was just the start too as the press conferences only kick off E3 which officially begins tomorrow. 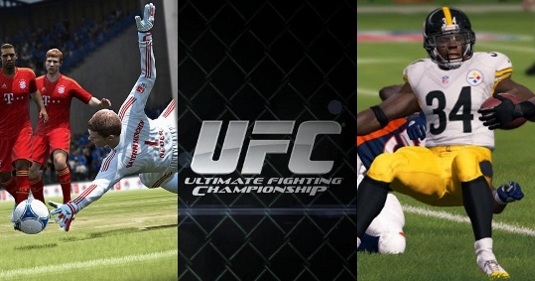 Here then is the set of trailers released by EA Sports featuring Madden NFL 13 and FIFA 13 along with the trailer/announcement of the UFC acquisition.